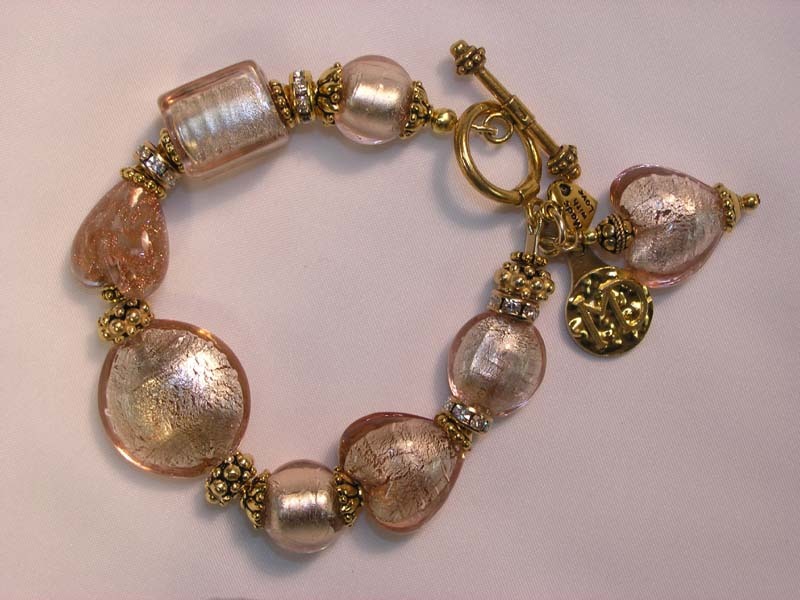 * Marilyn Dorsa is committed to producing merchandise of the finest quality. Every piece has a name tag with a description of the merchandise and comes with a bag for storage. 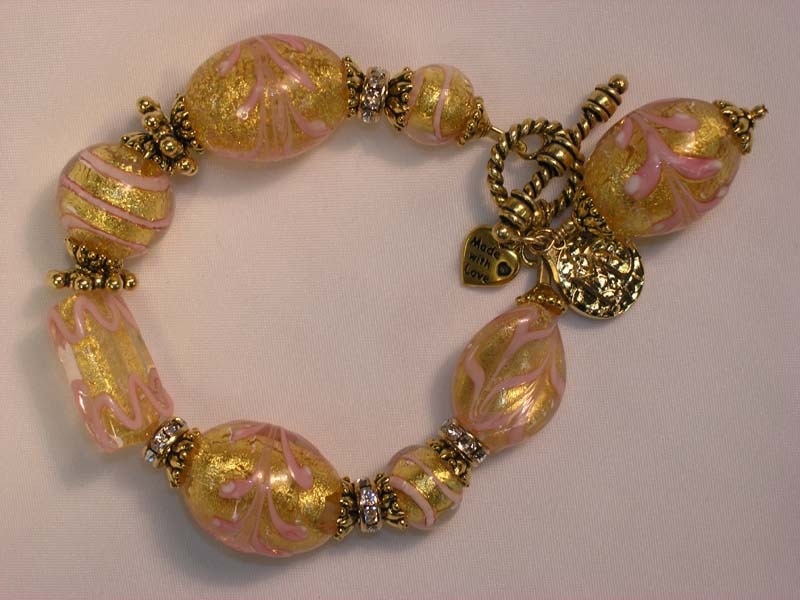 Venetian glass beads are very sturdy, but they are glass. They may be cleaned with a damp, soft cloth. 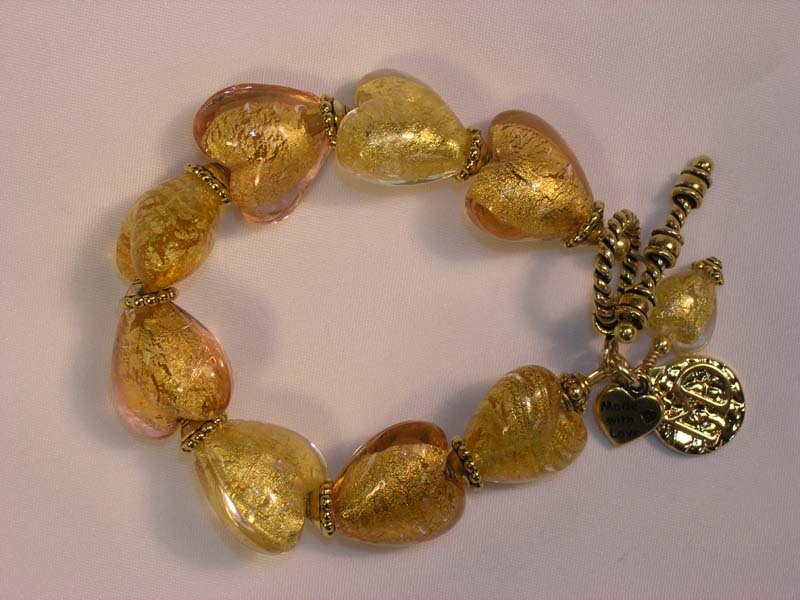 With reasonable care you will be able to enjoy your jewelry for many years. As with all your fine jewelry, please keep out of the reach of infants and children. *Please verify measurements before you place your order as custom services are not available on these pieces. If you are not satisfied with your purchase, you may return it within 7 days of receipt. Instructions will be provided on your packing slip. 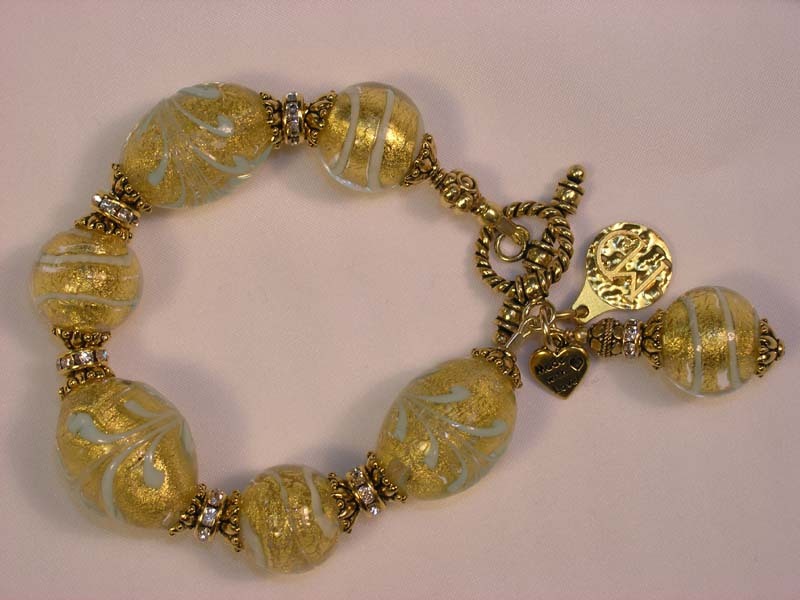 *Limited availability � many pieces are one of a kind and may vary slightly as each bead is hand made.